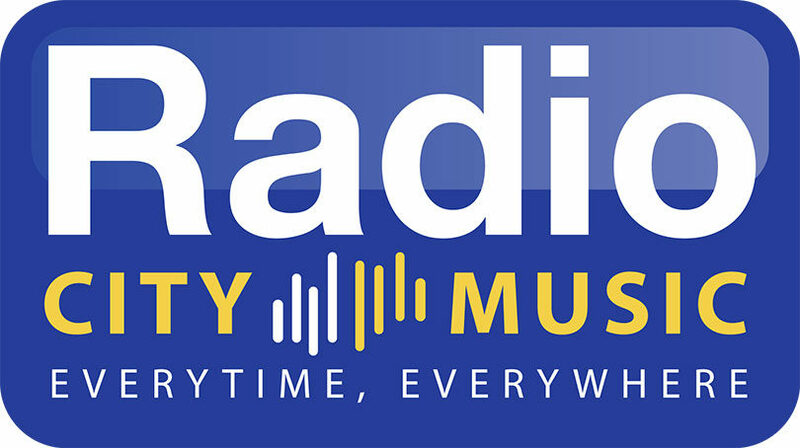 Giampaolo, the station manager, chose Lcrjingles to renew the image of Radio City Music (a web radio). 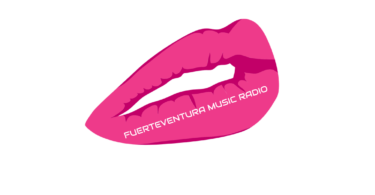 Starting from a custom jingle, we studied a resing version with the new sound logo and created the slogan. And he returned on November, 2017 for its Christmas Jingle! Do you like thos jingles? Contact us now!